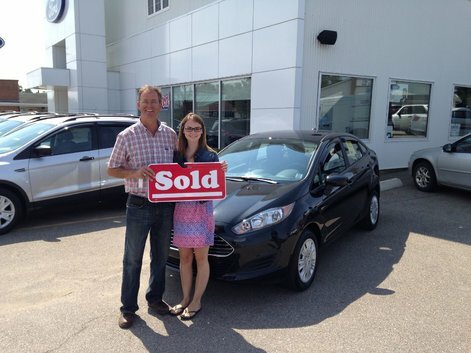 Huge thanks to the saled and finance team at Bruce Ford for making my first buying experience an amazing one! Very impressed with Nathan's help. He was very informed about the vehicle and very willing to help us. A pleasure to deal with. Alain, you are an efficient, personable and knowledgeable sales representative. Results were fast! 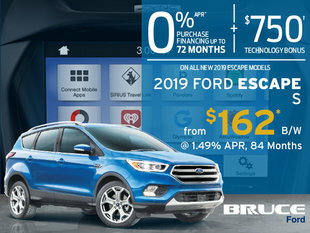 This vehicle is exactly what we were looking for!! Alain, you are someone i can trust!